In the third novel in Elly Grant's Death in the Pyrenees series, you get an insight into the workings and atmosphere of a small French town in the Eastern Pyrenees. But is there a silver lining to every cloud? Find out, and hold your breath... it’s a bumpy ride. 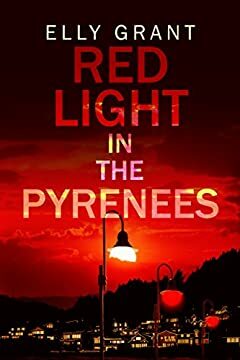 Red Light In The Pyrenees is a standalone novel and can be enjoyed even if you haven't read other books in the series.